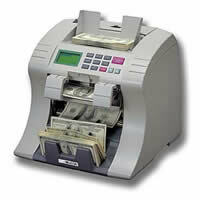 Billcon Corporation is a global leader in money machines. 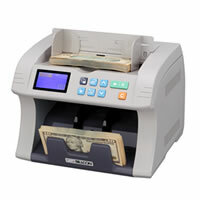 We offer tailored solutions for efficient cash counting processes. It has been more than 40 years since Billcon Corporation of America opened its doors and made a commitment to providing America with high-quality currency counters and money machines, and customer service that was second to none. We wish to thank each and every one of you who have made our success possible over these many years. Advancing the evolution of convenience. This is the value of Billcon. We believe that our products must be creative and irreplaceable, and that they must earn the highest satisfaction of our customers. 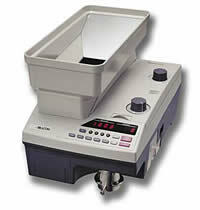 The money machines business has been the core of Billcon's products strategies throughout our history. This business is carried out in Japan and about 70 other countries in North America, Europe and around the world.